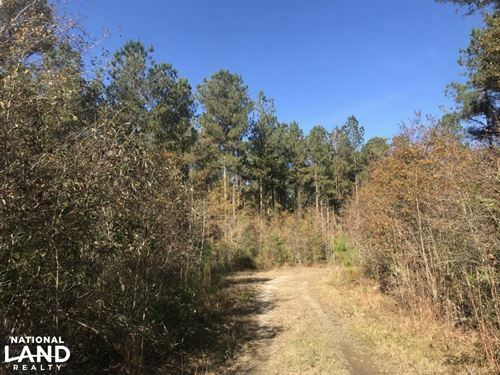 Great farm with mature timber in a desirable community. 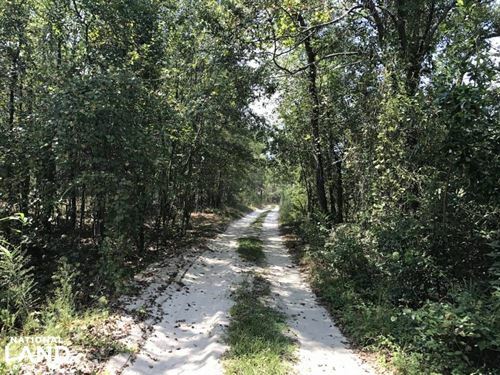 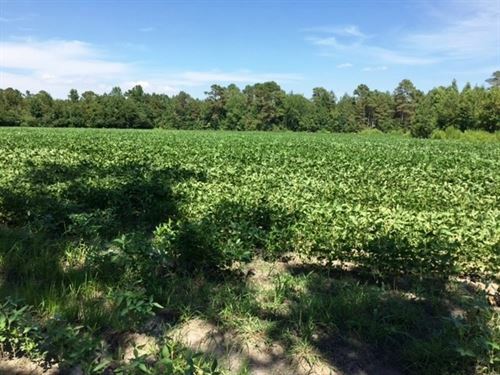 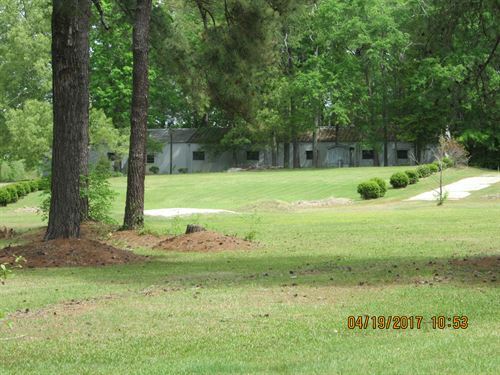 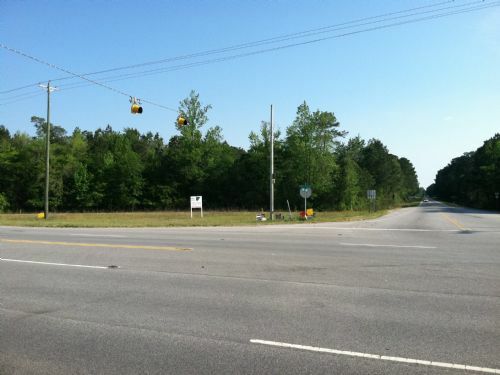 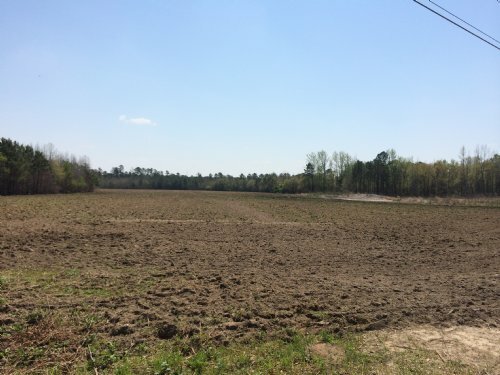 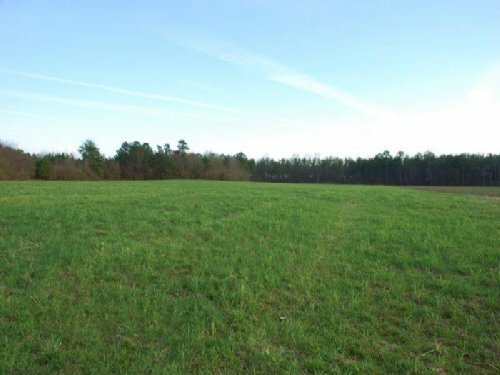 This tract can be divided into multiple homesites or kept as is for one premier homesite. 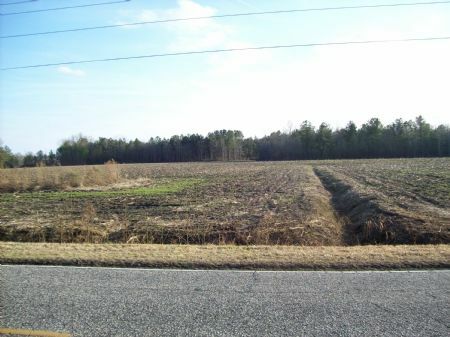 Small strip of land across from the main farm is included and guarantees no one can develop across the road. 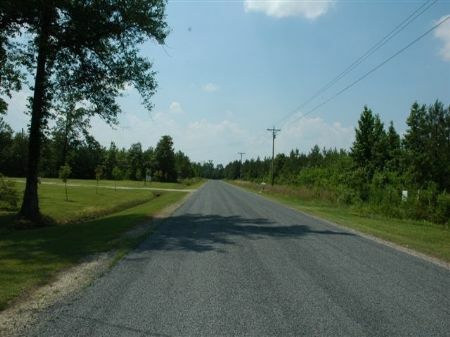 Excellent road frontage. 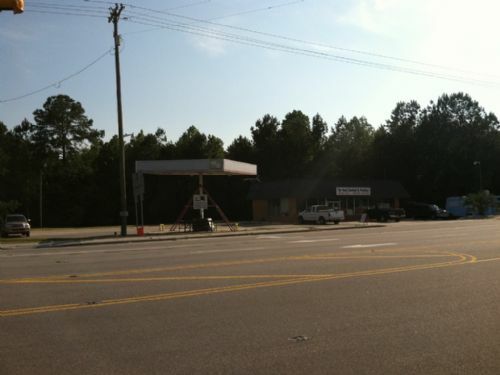 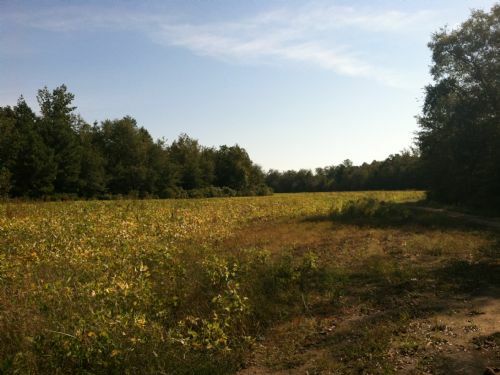 This tract offers country living yet is close to town.